Dried Chipotle Morita 2 oz. 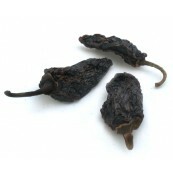 Dried Chipotle Morita 4 oz. 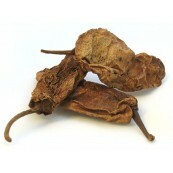 Dried Chipotle Morita 8 oz. Dried Brown Chipotle 2 oz. Dried Brown Chipotle 4 oz.